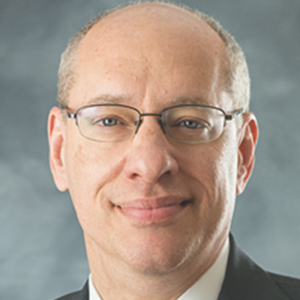 Jon Leibowitz is a partner in Davis Polk’s Washington DC and New York offices. His practice focuses on the complex antitrust aspects of mergers and acquisitions, as well as government and private antitrust investigations and litigation. He also provides counsel in the developing area of privacy law and with respect to advocacy involving Congress. Jon was Chairman of the Federal Trade Commission from 2009 through 2013, and was noted for his bipartisanship. He served as a Commissioner from 2004 to 2009. While at the FTC, his priorities included health care and high-tech competition.